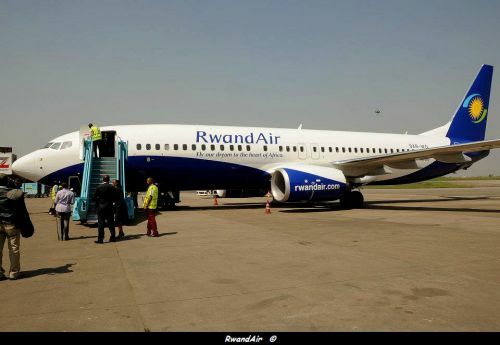 According to Amadeus (04 JAN 2013), RwandAir will reduce flights to Lagos from 25 January 2013. Flights will be operated 4 times a week, instead of 5 times. Flights on Friday are canceled.